DOWNLOAD, STREAM, OR GO AND SEE THE WORLD! Helen Keller was once asked what is worse than being born blind? Her reply was nothing short of legendary. The only thing worse than being blind is having sight but no vision. . You do not need to use your eyes in order to have vision. This is where most of are at in life, we are limited to what we can and cant do, ultimately sitting on the fence, thinking of excuse after excuse on why we cant do something. Who we are is nothing to what we could become if we just break down our fears into manageable steps. 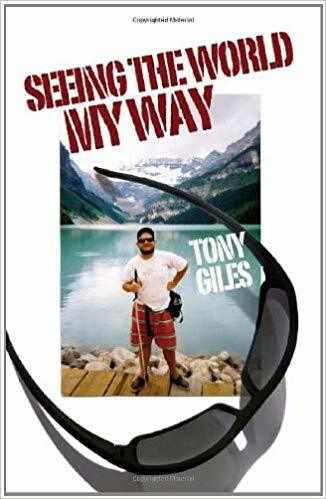 Tony Giles is a man who could easily just live a quiet life of solitude, he has being given the biggest challenge that any human being can face, being blind and 80% deaf, and still manages to travel the world. 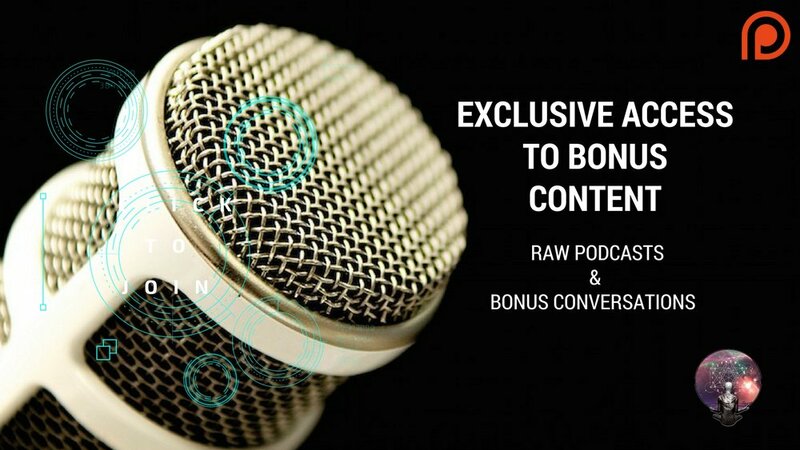 What limitations are you telling yourself, I remember this podcast well, It was a long drive, it was hard to get parked, It was lashing down with rain, We had no clue where Tony lived, we really struggled with a really really long drive, 8 hours had taken us to this point. But by George it was worth it. 30minutes of Tony’s time was the equivalent to a 3 hour speech from Tony Robbins. We were both psyched, the man lights a fire in the hearts of everyone he meets. A few months later me and Dan were driving to London, to record a few more podcasts, and I asked Dan out of all the guests we’ve had on who has got it all together, and his first reply was Tony Giles. This man knows what the world is, he has seen it, maybe not with the literal sense, but ultimately within his heart, there is no judgement, there is no envy, there is no hatred towards the condition he has. Its like the man is a Buddha which is completely at piece with who he is and what he has done in life, no bridge to far kinda guy. If only the human race could all truly feel what Tony feels, this world will be a truly even better place. 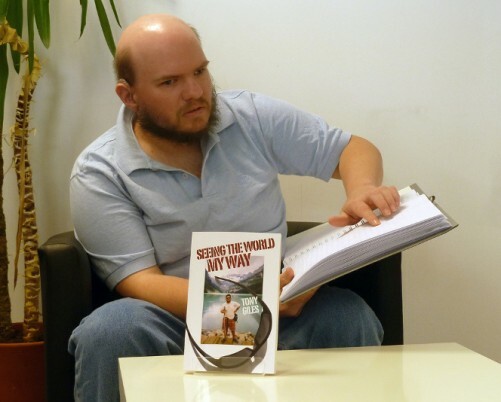 How a blind person can travel the world? Anyone can do any challenge that is presented to them. The best and Worse Country. Seeing the most beautiful things in life.